Paul Combs Quintet Plays Tadd Dameron. 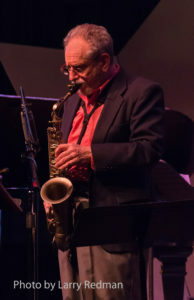 As Dameron’s biographer, Combs is uniquely qualified to present the music of this major figure in the development of modern jazz, much of it not generally known, all of it most worthy of any jazz lovers attention. 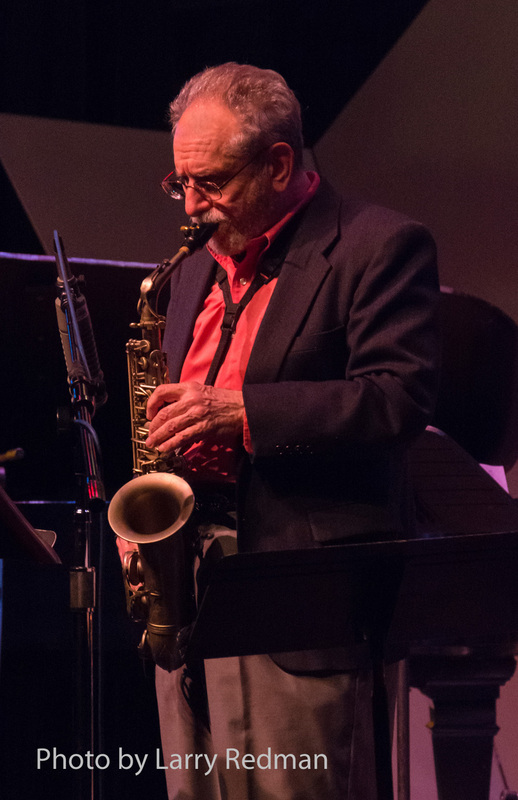 Recent performances include those at the Chelmsford, MA Center for the Arts, KSDS Jazz Live (San Diego), Smithsonian Institution Art Museum, and Dizzy’s (San Diego). Over a fifty-plus year career as a performer, Paul Combs has collected a number of little-known tunes, “standards” and “jazz originals” that deserve more attention. Along with his own compositions, and those collected from friends along the way, he has assembled a unique repertoire. Typically working with a rhythm section of piano or guitar, bass and drums, he also plays without drums or just chord accompaniment when necessary. Reviews – 1)PAUL COMBS HAWK’S DELIGHT, [CD]BOMUSE TRANSCRIPTIONS 1001.